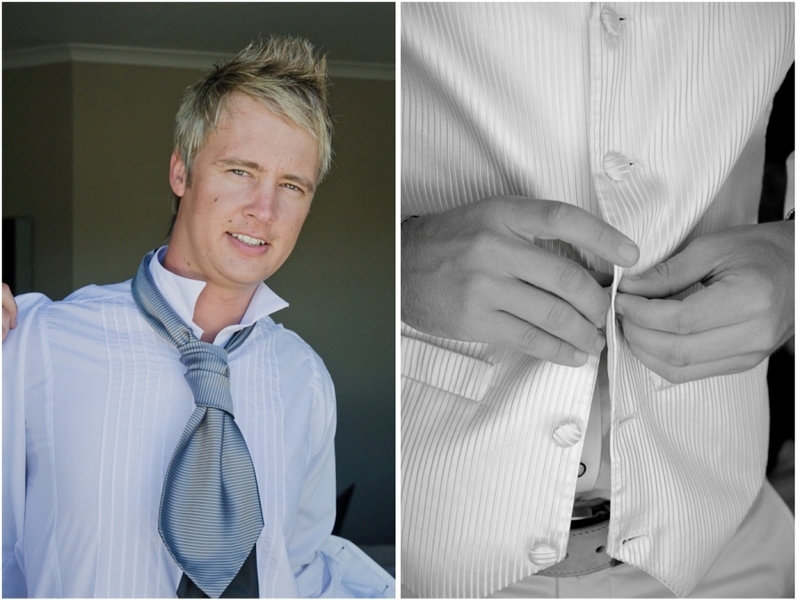 I met this down to earth couple when we did their engagement shoot in the Bo-Kaap. 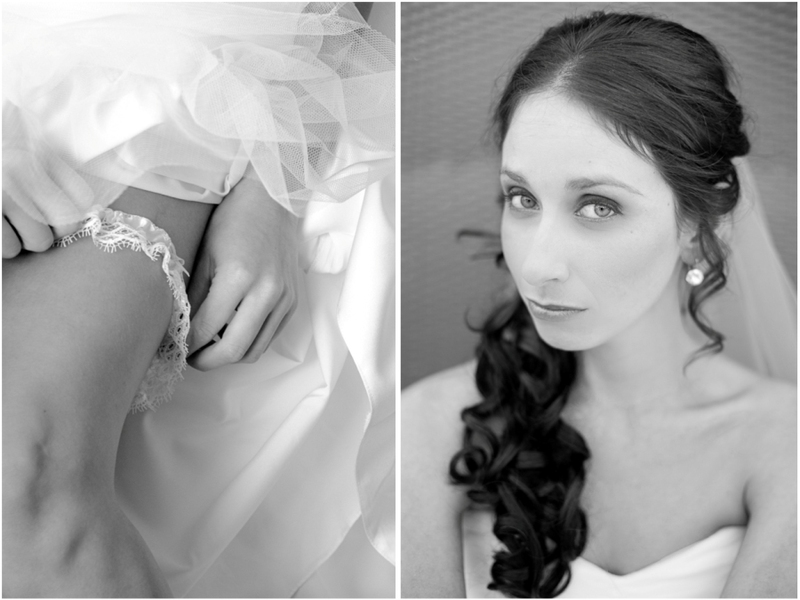 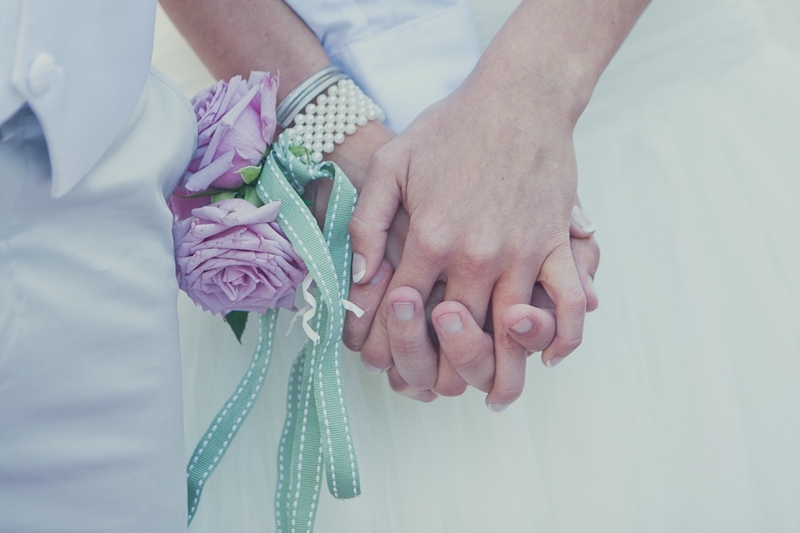 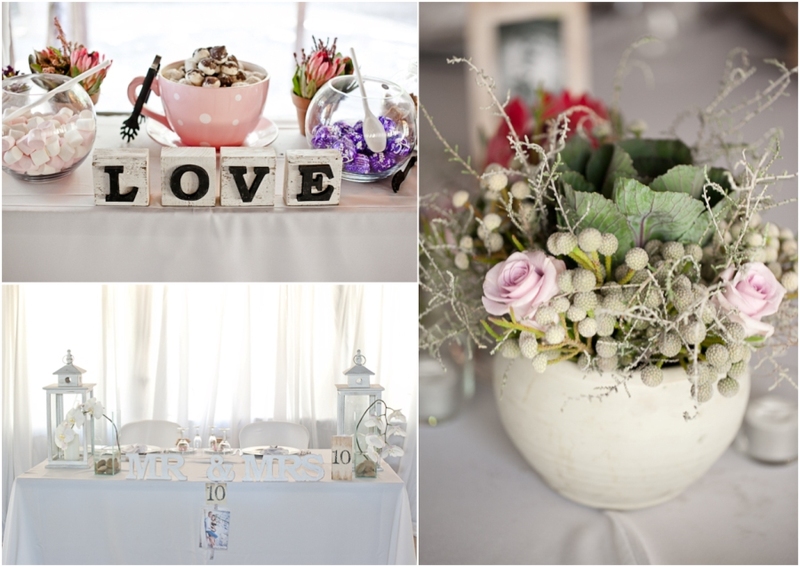 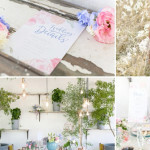 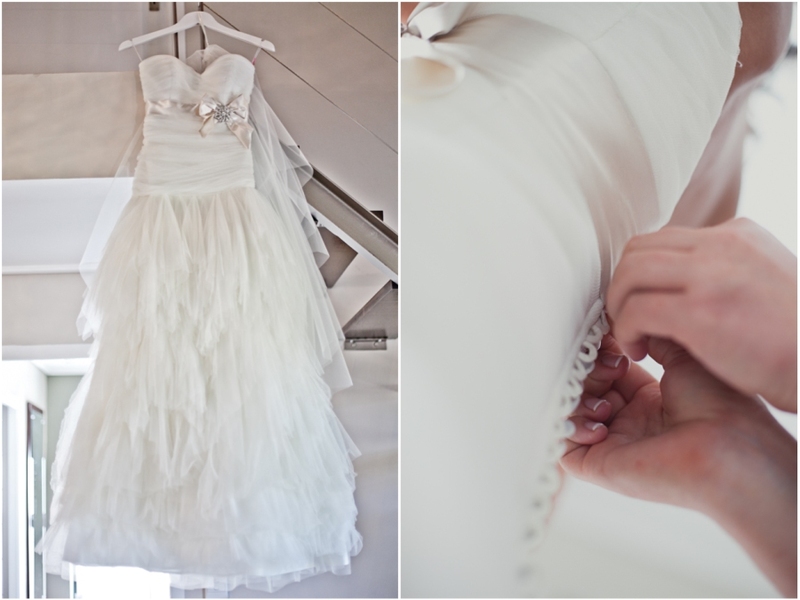 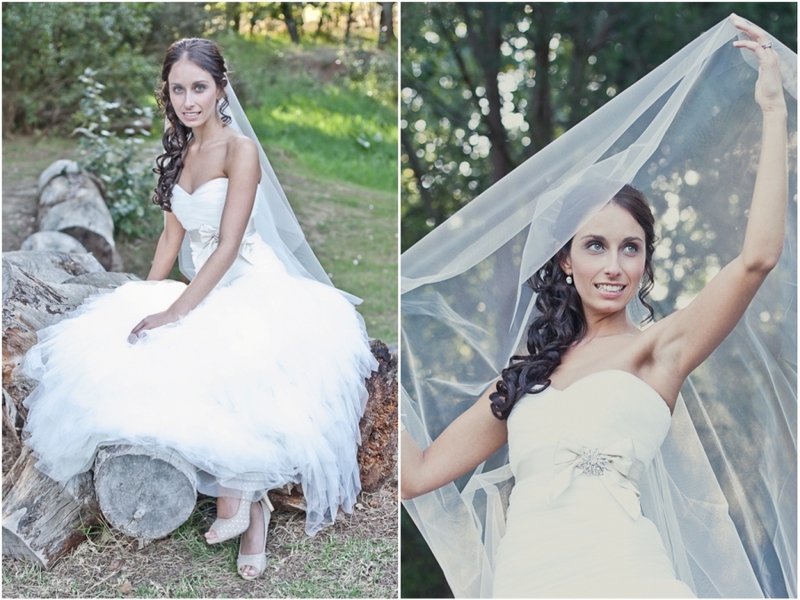 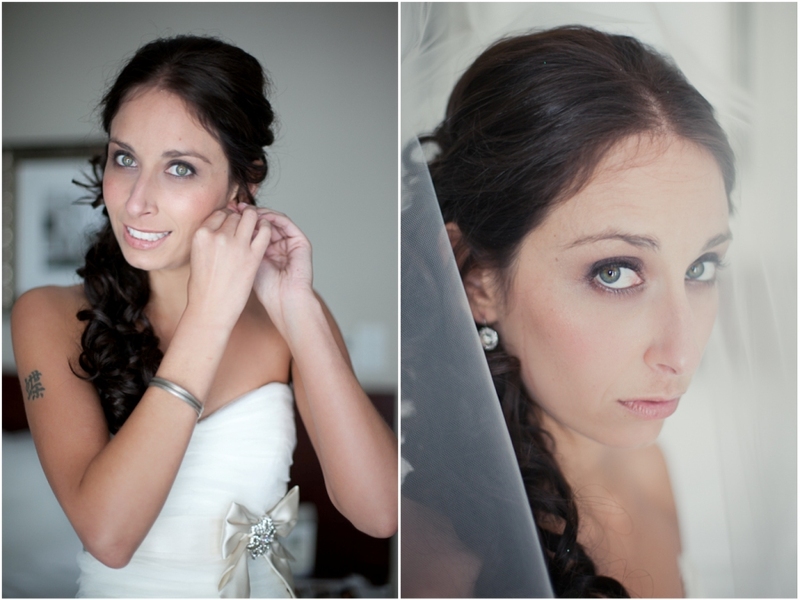 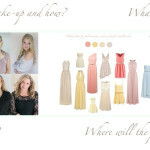 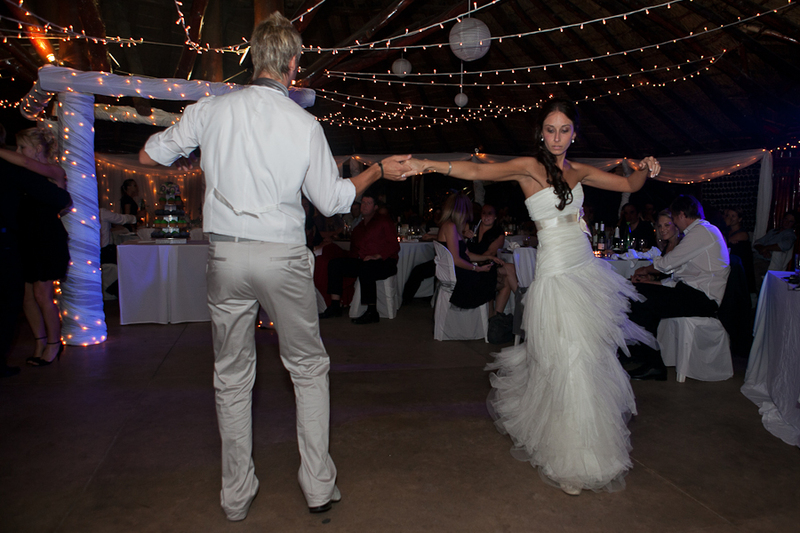 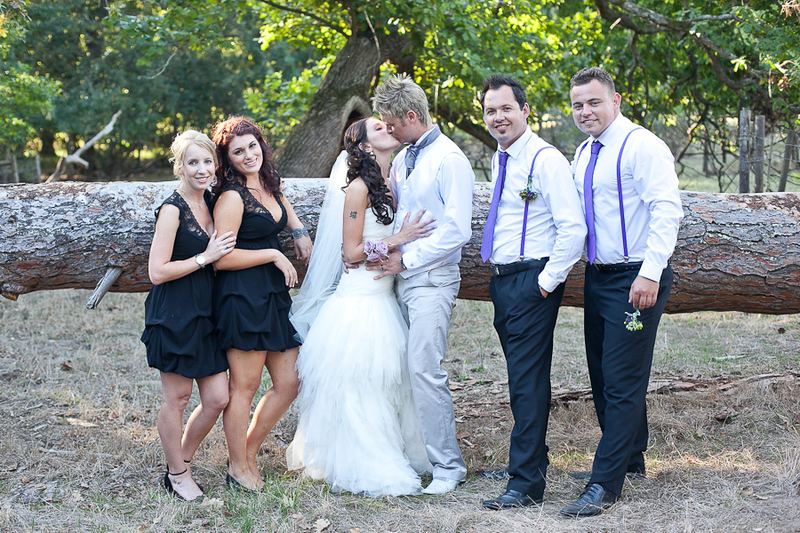 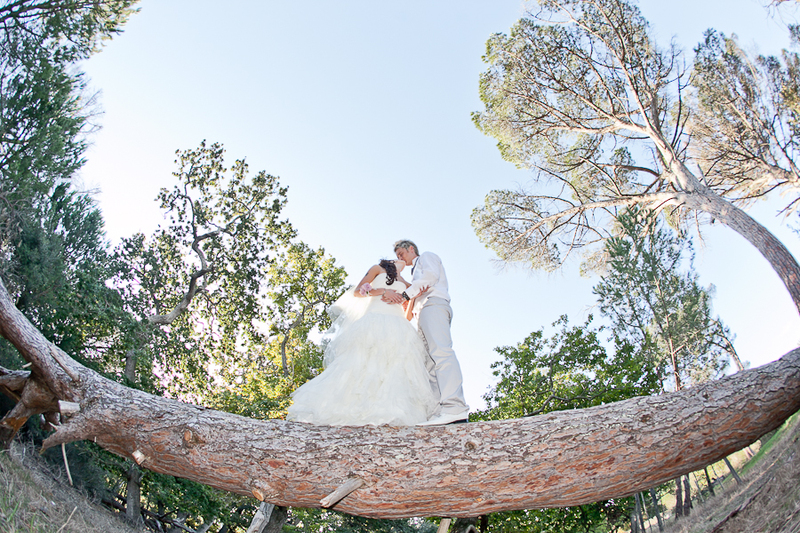 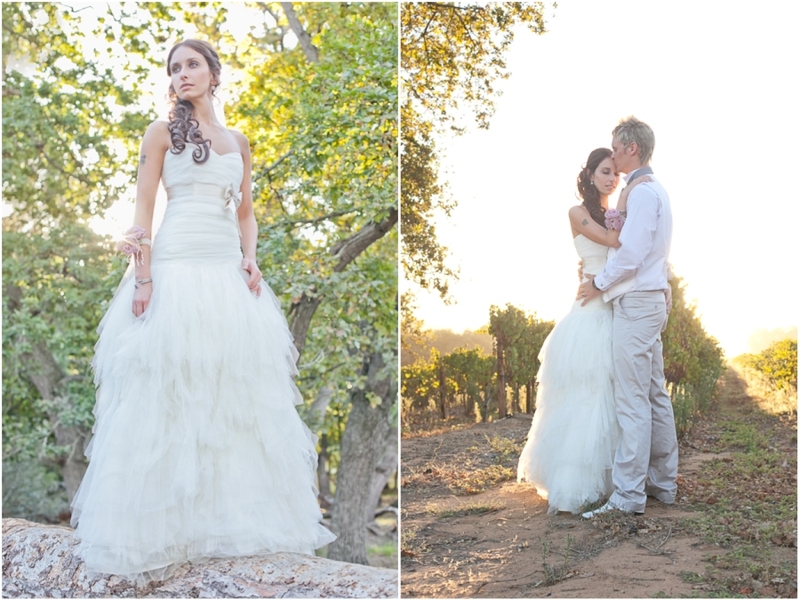 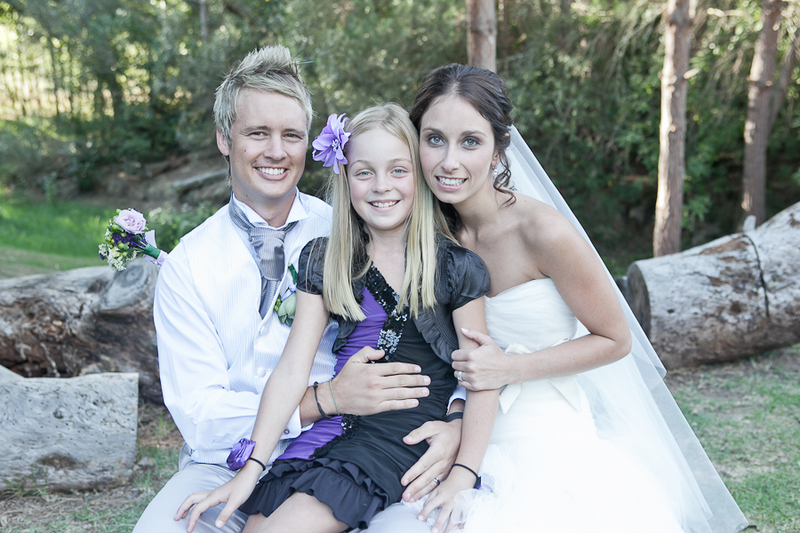 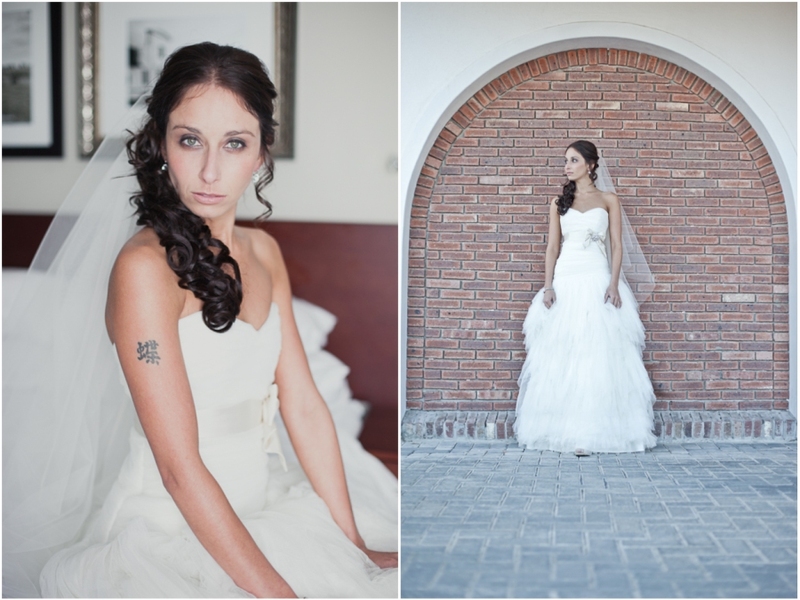 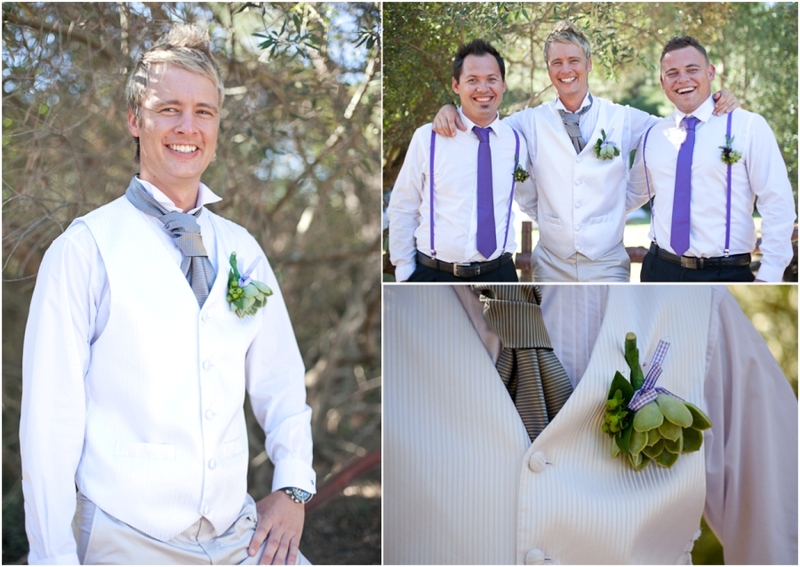 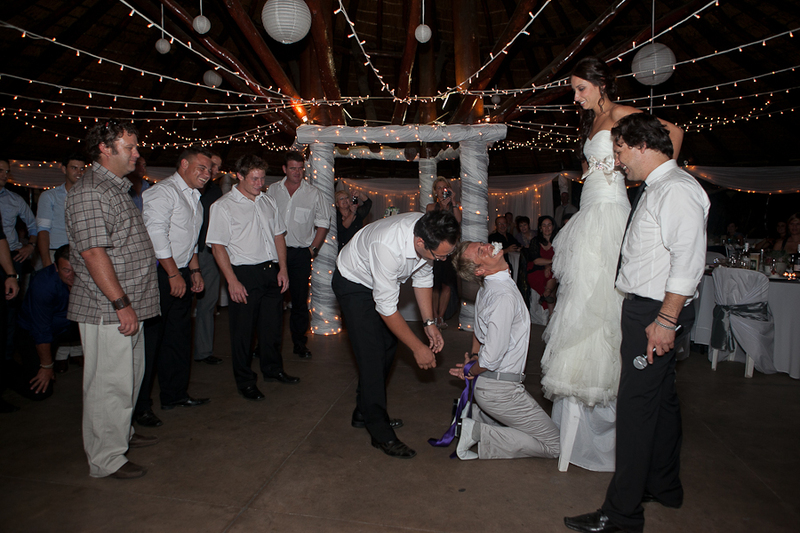 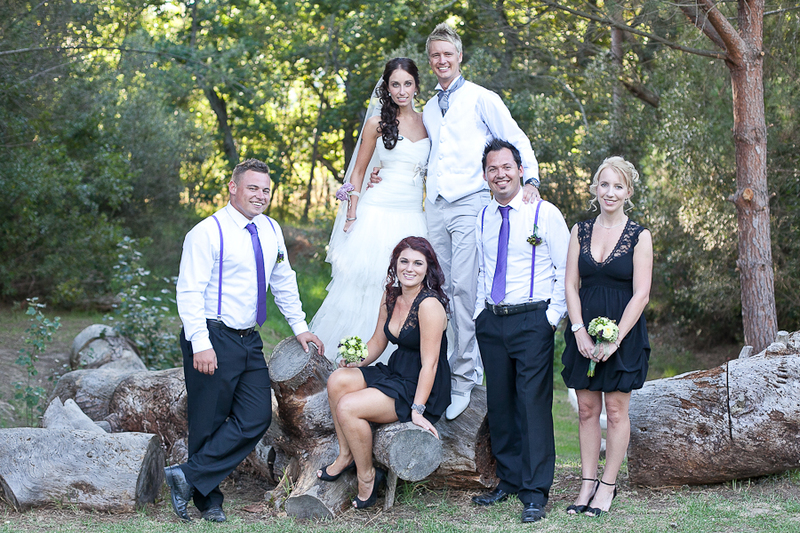 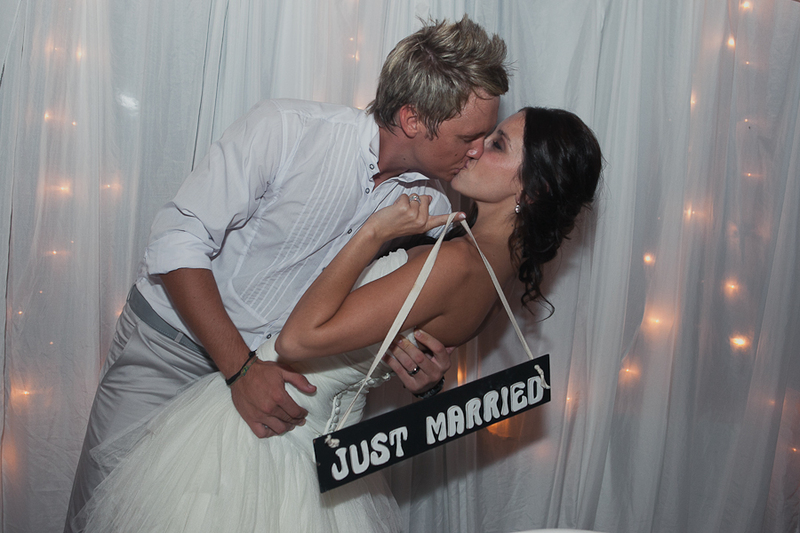 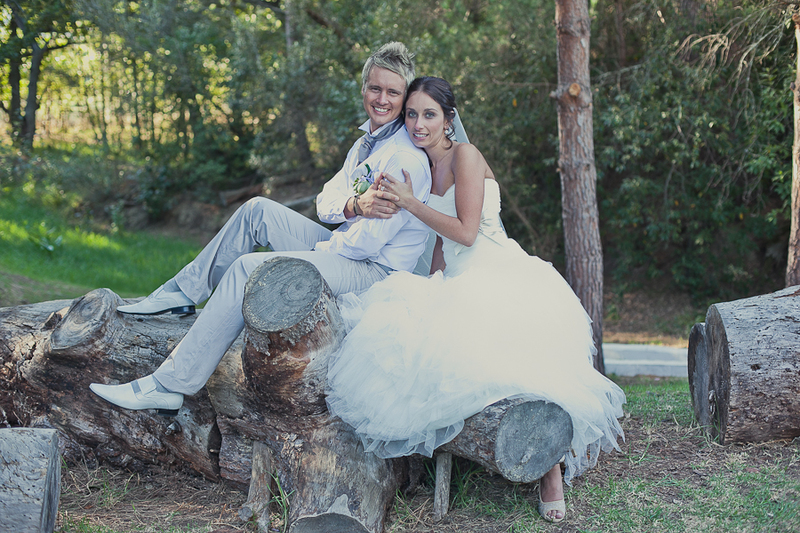 Charl and Bodene are lots of fun and their beautiful wedding at Pampoenkraal was an enjoyable day! 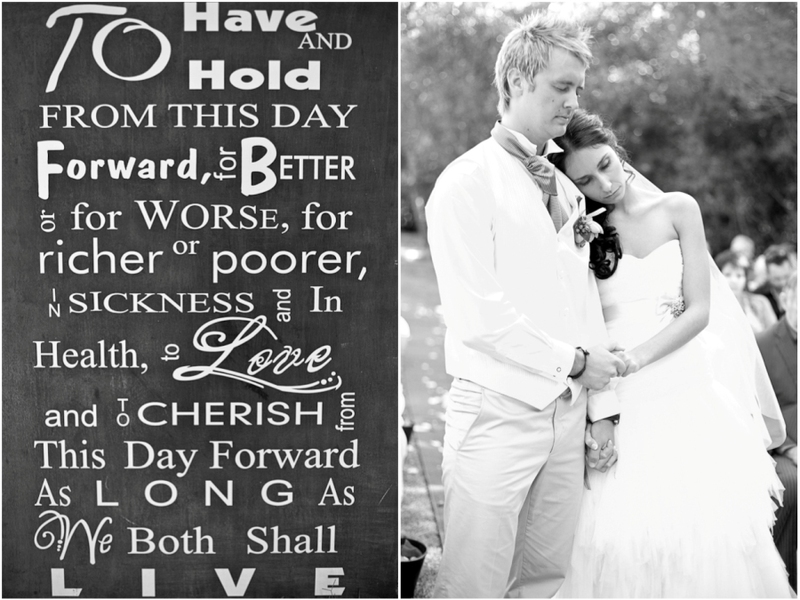 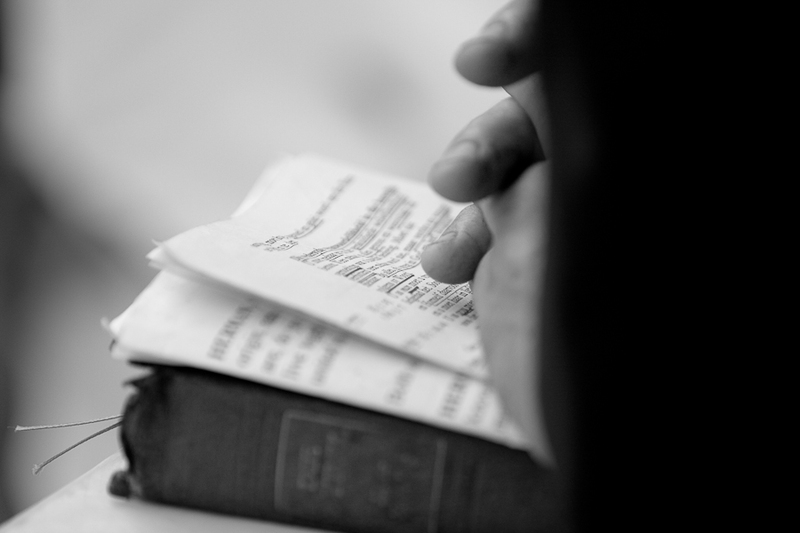 Charl and Bodene, I wish you both the best for your journey ahead. 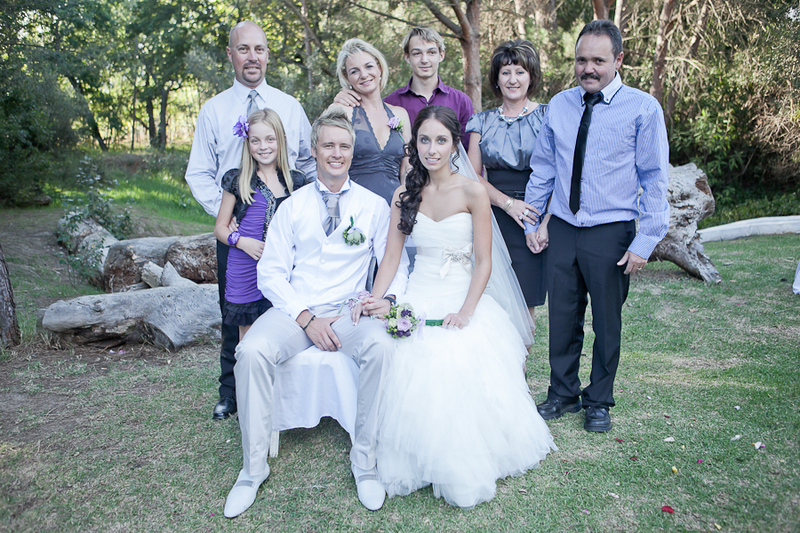 Boudene en Charl – Julle het so mooi gelyk… Happyness!!!!! 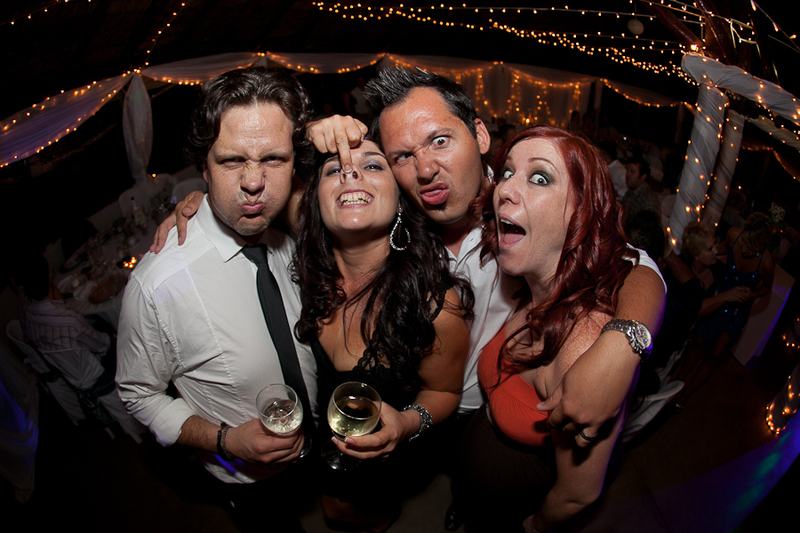 Hmmm, smaak my daar was ‘n paar wilde mense by die party…. 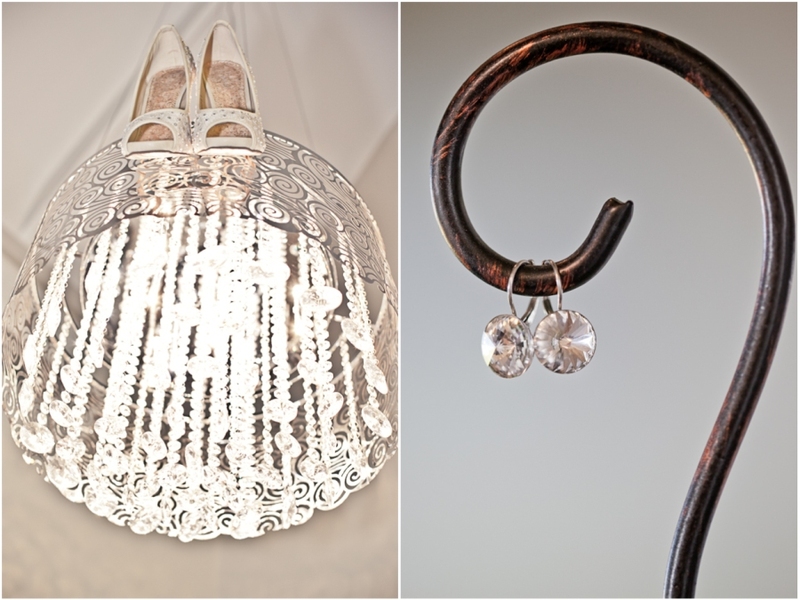 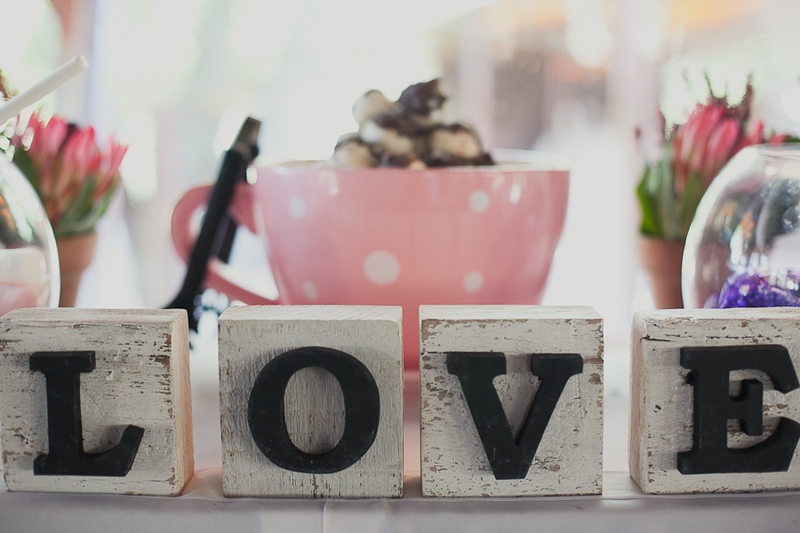 Hoe dan anders!